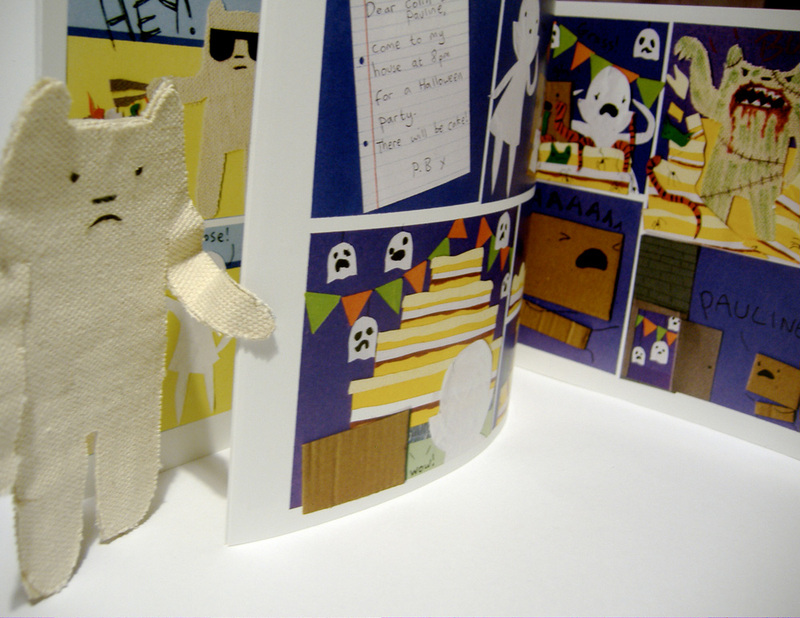 My Cardboard Life » Polar Bear news! Look at this. 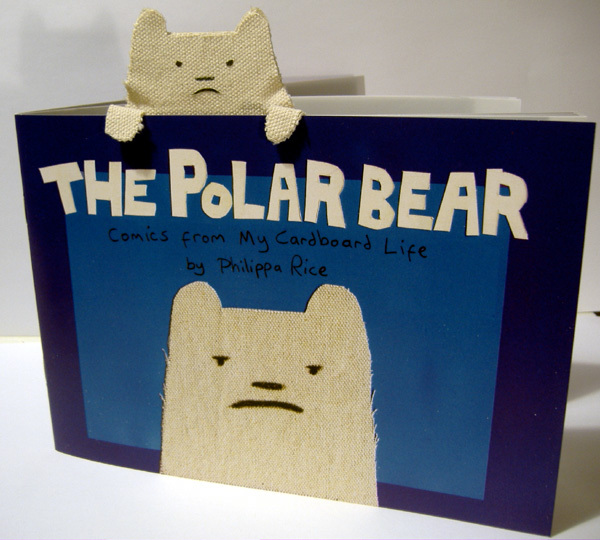 It’s a collection of the Polar Bear comics for fans of the Polar Bear! It’s in the shop right now or maybe you could come and buy a copy at one of the various events I’ll be appearing at over the next few months (see the”appearances” bit in the sidebar for the list). The next one is London Comic & Small Press Expo on the 12th March. That’s pretty soon! me:omg i need that! i will die if i dont! older brother:MOM!!! WE NEED TO BUY SOMETHING!!!! Oh the polar bear book is lovely. I also like the mugs! Holy cow!!! WANT WANT WANT!!!!! !